While an assistant brewer at Oaken Barrel and head brewer at RAM, Andrew Castner established a reputation as an accomplished and award-winning brewer. And in my experience, you will not meet a friendlier brewer in Indiana. So when we learned last year that Andrew and his wife Brittany would be opening their own brewery, we eagerly awaited its debut. 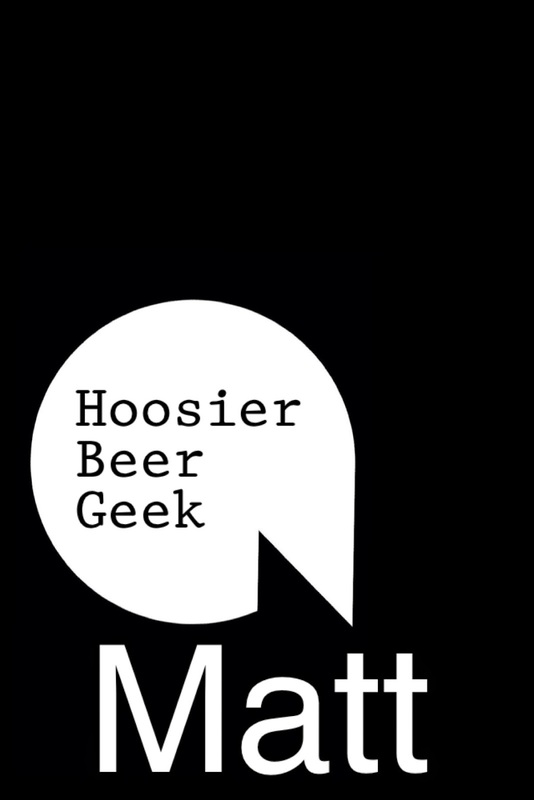 That debut came last Friday as MashCraft Brewing Company (1140 N. State Road 135, Suite M, Greenwood, 317.215.4578) officially opened its doors to the public. Situated in a strip mall just south of the intersection of State Road 135 and County Line Road in Greenwood, the brewery's interior blends the industrial and the rustic to produce a welcoming space for the South Side's seekers of better beer. Currently on the beer menu are four beers. First, there's MashCraft Gold, which is an American Blonde that's tailor made for hot summer days. The second beer is the Scots Ale, a Scottish 70 Shilling Ale that is 3.3% ABV. So if you're looking for a flavorful, slightly roasty shift beer, you'll be pleased with this one. Third, MashCraft's IPA offers a perfect balance of malt and citrus. This beer will undoubtedly be a brewery favorite (it certainly was mine). And finally, there's a seasonal Double IPA, HopJam, which takes the house IPA's citrus and malt and bumps them up a few slots for a rich, satisfying beer. MashCraft offers a sampler flight and pint service along with growler and bullet fills. There's also a small food menu, offering an Italian sandwich and a vegetarian chili (made with MashCraft beer) from Zoey's Pizzeria. The brewery will be adding MashCraft Red, an American Amber, to the Gold and the IPA for their three house beers. On the way is also a focus on more session beers--a niche that we're pleased to see being filled--and some more seasonals. Andrew built a great reputation brewing fantastic seasonals at RAM, so we have no doubt that he has great things in store in that department at MashCraft. We wish Andrew luck and are happy to see the growing options that Southsiders have in drinking better beer. Jim did a great job covering MashCraft so I won't rehash much of the same information. The only thing I will add is how excited I am to have this so close to my home. We have lots of great beer being brewed around Indiana, but it's great having a place where the term, "I'll be down at the pub" resonates with me. I'm all for supporting local people, but when you are supporting people of the caliber of Andrew and Brittany and the quality product they are making, it just makes things easy. Ultimately the product needs to be good as well or "support local" doesn't really mean much. Luckily the first four beers I had were delicious and I am excited to call this place my local. I've been drinking Andrew's beers for many years starting back at Oaken Barrel. In a short conversation I had with Andrew, he made an impression on me and the direction of MashCraft. They dumped one of their batches before opening because Andrew wasn't happy with it. He then stated that he thinks he can dial in the current recipes even more to make them better beers. I was more than happy with those first four beers, and would have scored each one quite high based on BJCP guidelines. It is that dedication to quality that will keep me coming back again and again. I couldn't be more excited for the beer scene, and having a place within a short bike ride of my house is even better. Best of luck to Andrew and Brittany and everyone at MashCraft. Thanks for stopping in Jim and Matt! Brittany and I along with our business partners, John and Mary Lee, are happy to welcome you with open arms whenever you are in the neighborhood!